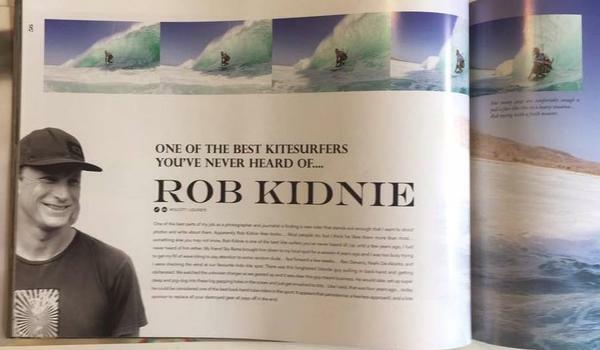 Our friend Rob Kidnie featured in the Freedom Kitesurfing Magazine! Wicked!! This entry was posted in Team Riders and tagged Rob Kidnie, Team Riders.